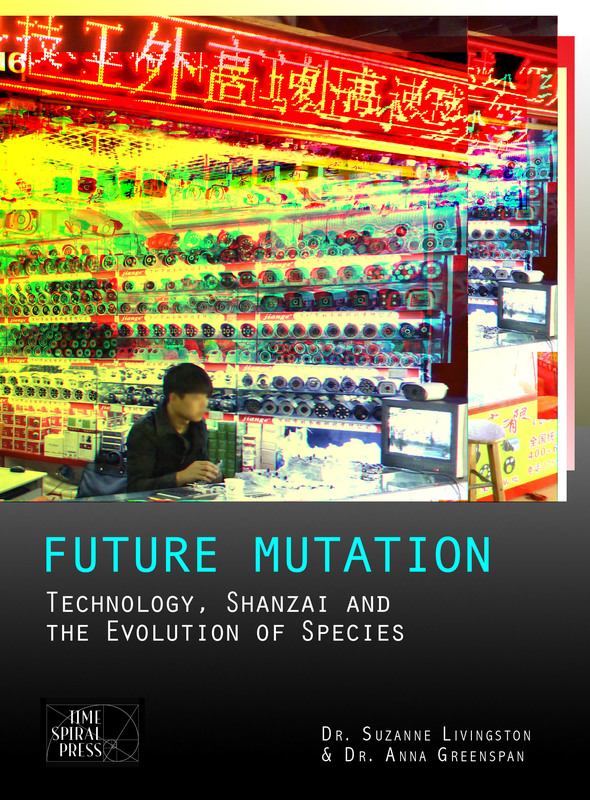 The first TSP title was Anna Greenspan & Suzanne Livingston’s Future Mutation: Technology, Shanzai and the Evolution of Species (April 9, 2014). 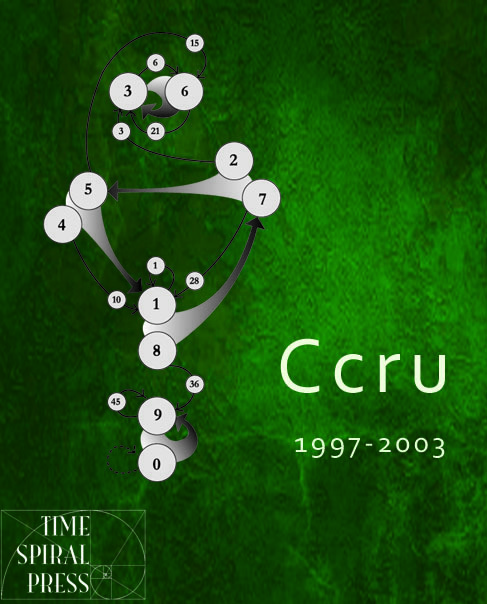 It will hopefully be possible to get the authors here to talk about their work. 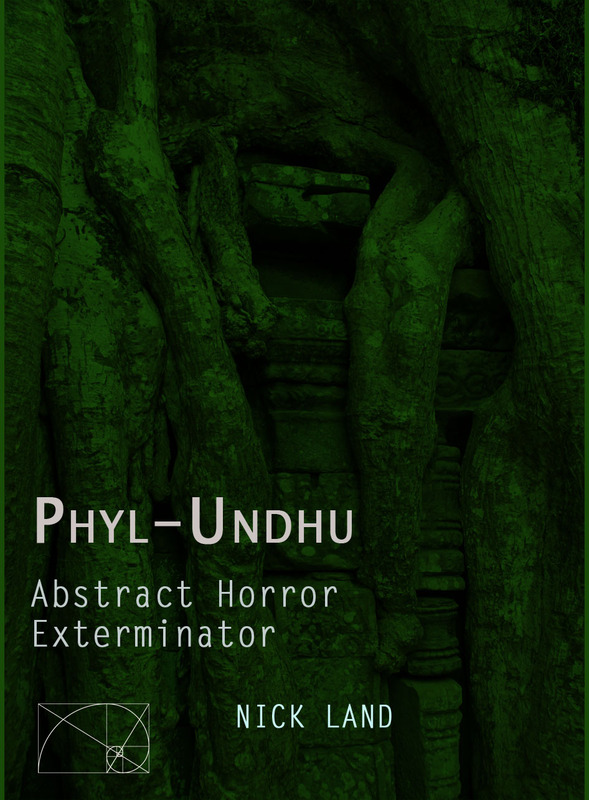 To close the year, we released our first Abstract Horror product, Phyl-Undhu (December 21, 2014). Some commentary available here. 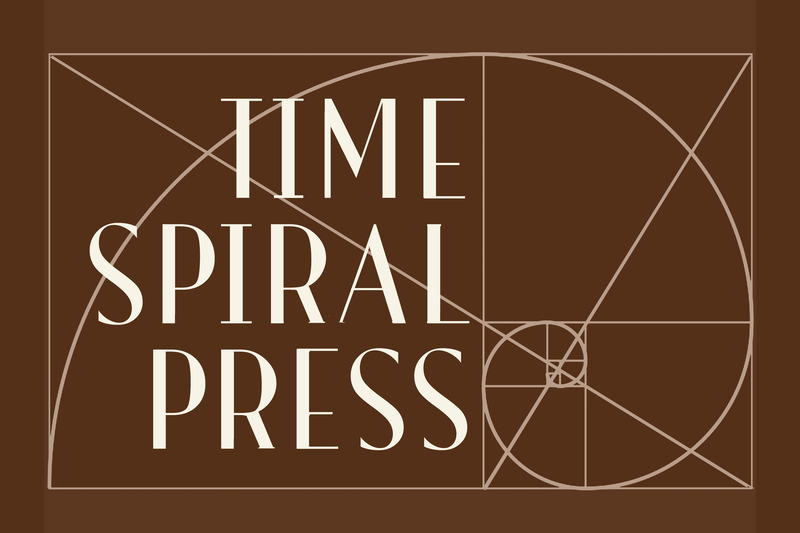 TSP also hawks Urbanatomy Electronic products. It was a breakthrough year there too.